SurayeSwipe is a fun and safe way to meet Suraye. Shlama and Shlomo! 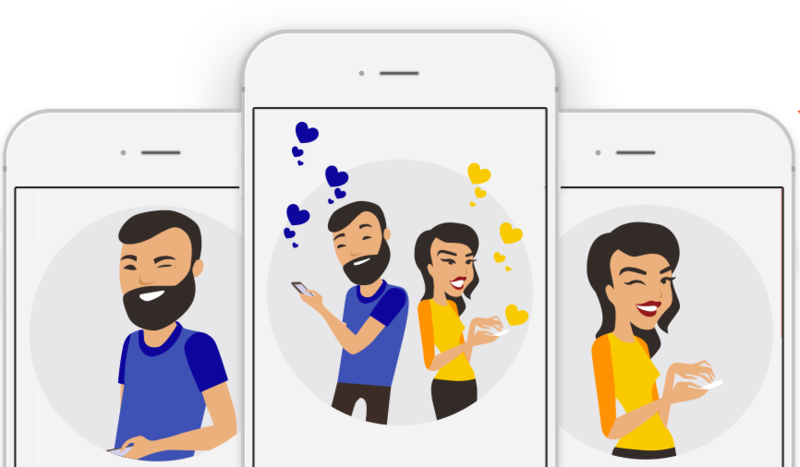 SurayeSwipe is a modern and sleek dating app made for Suraye by Suraye. 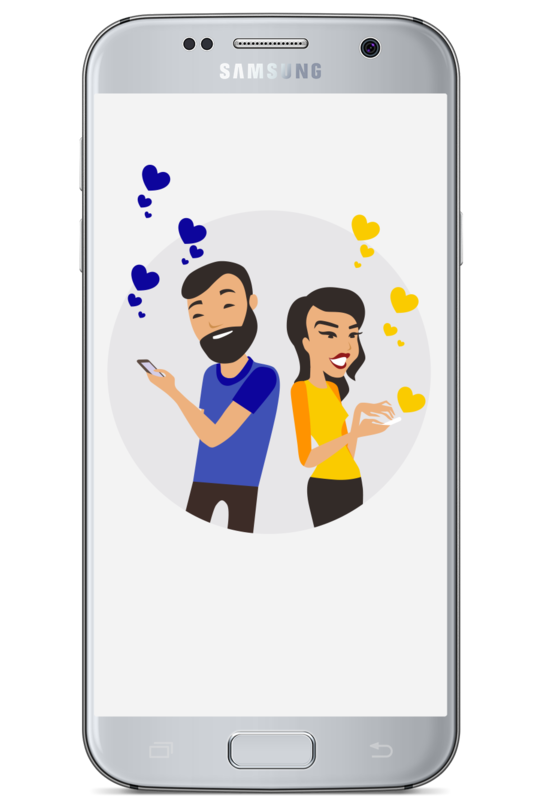 It is a fun and safe way to seek out a match while bridging our locations and our differences. With our community spread out around the globe in diaspora, our goal is to help preserve our language, culture and heritage by connecting Suraye and Suroye around the world in a modern way. We hope you enjoy the experience and, ultimately, find your special someone! Our logo is a stylized “simkat” (the letter “S” in Sureth) resembling a heart. The colors represent gold and the precious stone known as lapis lazuli – materials that are prominent in the Ishtar Gate and reflect our civilization’s history and splendor. We respect your privacy. As such, we dont save your chats. You should expect privacy from your fellow Suraye. You may report individuals for a variety issues. Free accounts that are inactive for one year will be deleted. Every ethnic group has its own traditions and norms. When that group ends up in a different country with different traditions and norms, things like career, family and dating can get a bit…complicated. Assimilation just changes things. It’s no different for us and we recognize that. We also recognize how important it is to try and maintain our ancient traditions and norms while living a modern, Western lifestyle. Each person strikes their own balance and it varies for all of us. A blog exploring our experiences as a unique community in a modern world. A way for SurayeSwipe to engage and support our local communities.